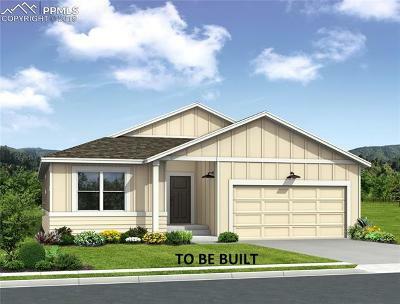 See all of the New Homes for Sale in Colorado Springs priced between $400,000 and $600,000. This is the price range where Colorado Springs new home buyers will begin to find luxury homes. Luxury homes in Colorado Springs would include semi-custom to custom home builders with elegant trim and finish. 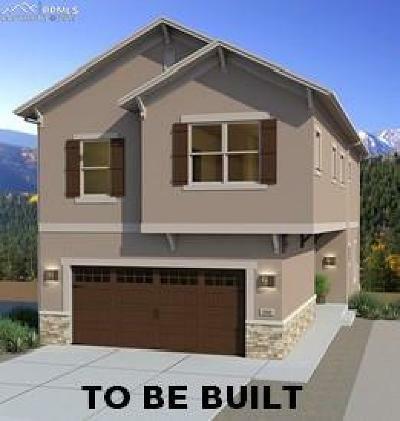 For a full list of Colorado Springs New Home Builders visit our Home Builder page.